For those who would like an easy way to share it on social channels, here it is in visual format. Enjoy! 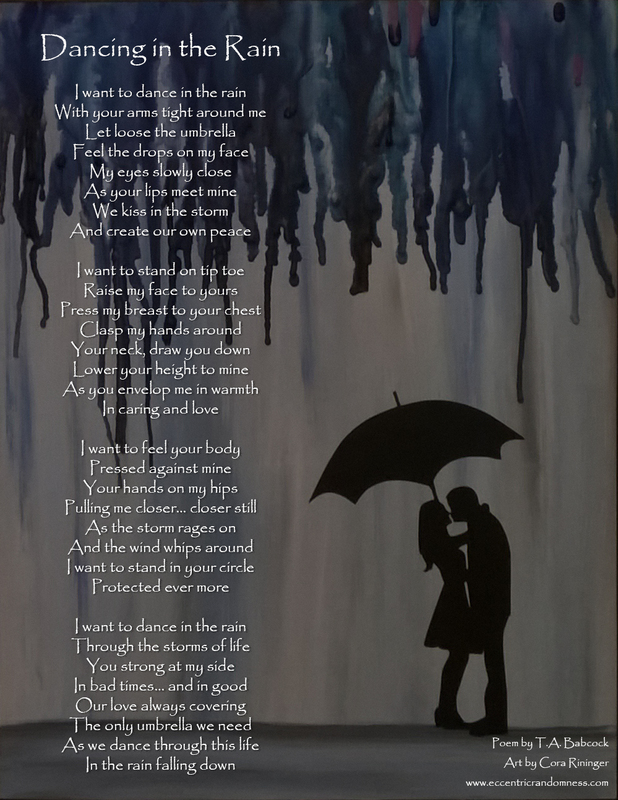 Posted on April 20, 2015, in Writings and tagged dancing in the rain, poem and art, poetry. Bookmark the permalink. Leave a comment.